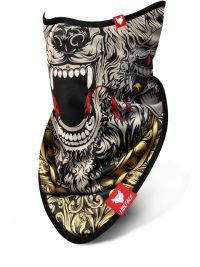 if you are looking for perfect protection against wind, sun and cold or you just want to look original and stand out in the crowd. 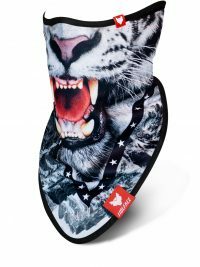 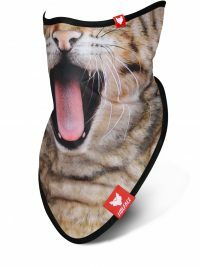 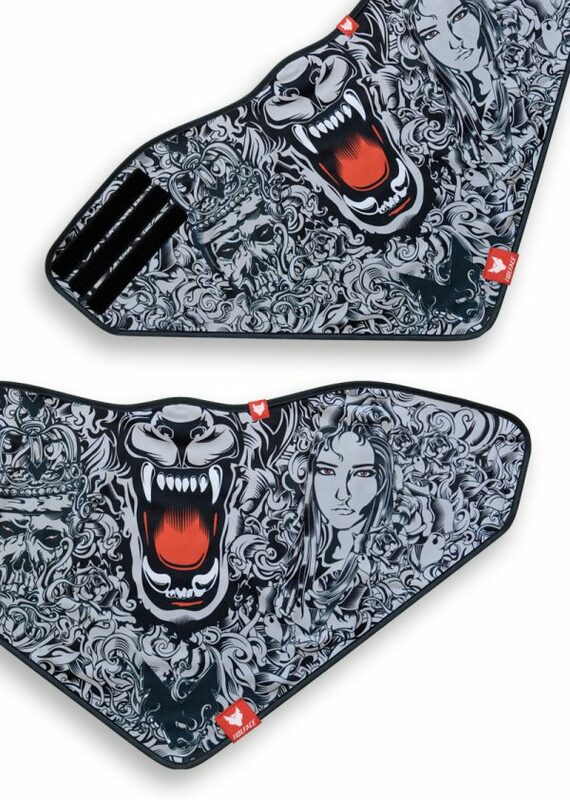 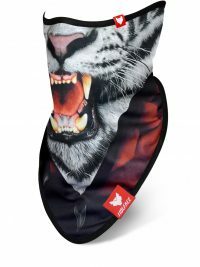 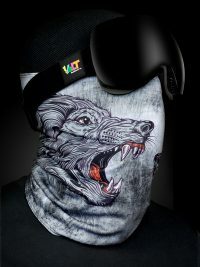 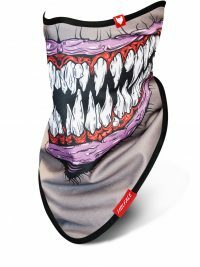 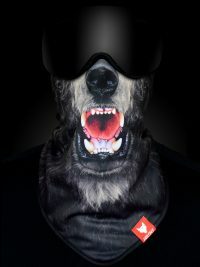 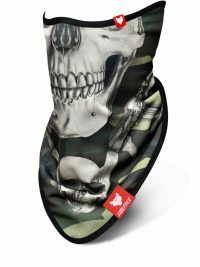 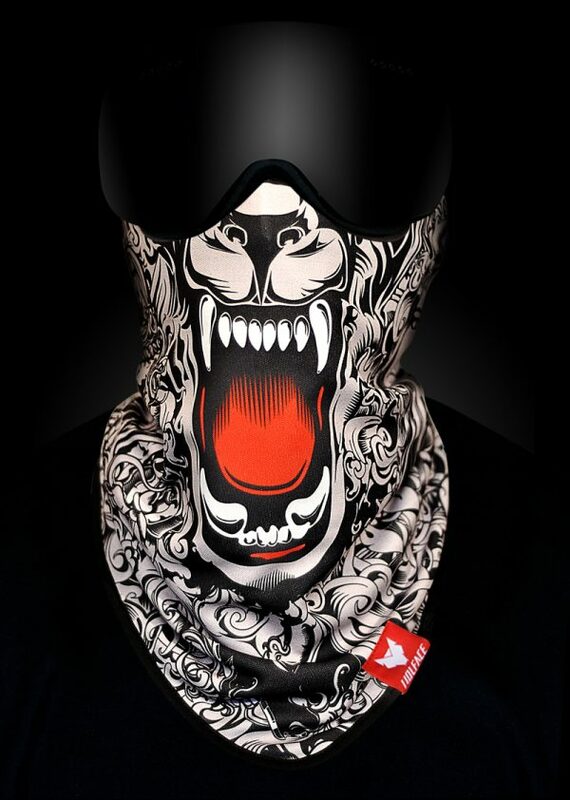 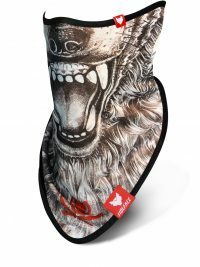 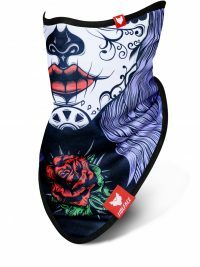 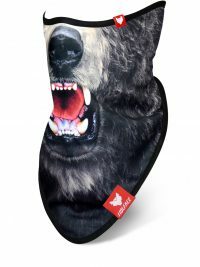 We’ve created the best bandanas and neckwarmers, to provide more comfort on snowboarding and skiing. 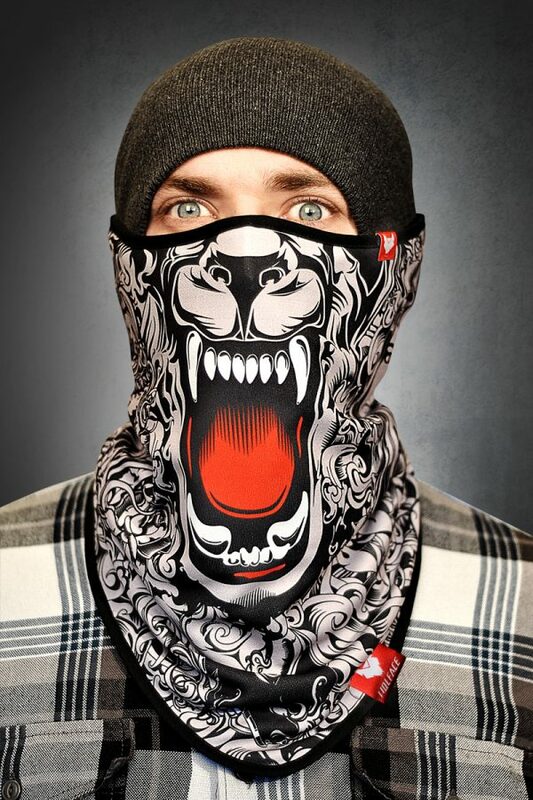 fabric pulls moisture away from your skin. 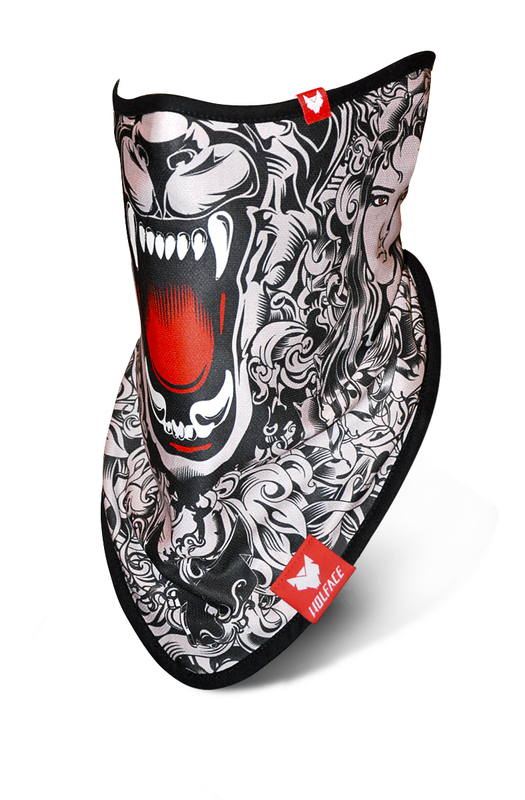 allows the skin to breathe easily at the same time wicking the sweat away which makes it perfect for active wear. 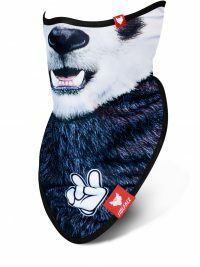 KEEPS YOU WARM : The materials used for the production – polyester and microfleece – perfect protection from the cold while maintaining a natural body temperature.